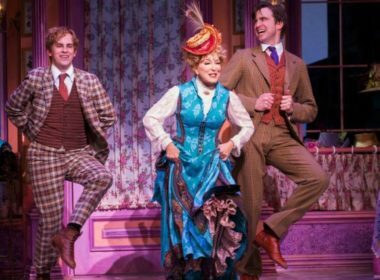 Bette Midler is slaying audiences every night as Dolly Levi in Broadway’s recent revival of the musical comedy ‘Hello, Dolly!’ but who will replace her? 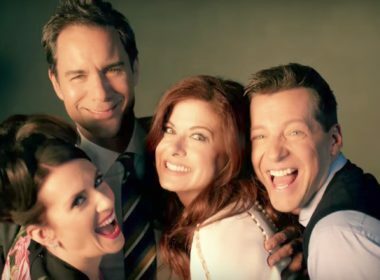 After lots of rumors, NBC has just officially given a 10-episode order to bring ‘Will & Grace’ back to network television! 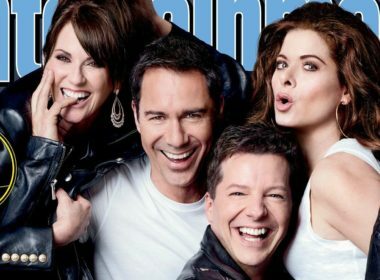 The beloved gay sitcom Will & Grace is going to be coming back for a 10-episode run. 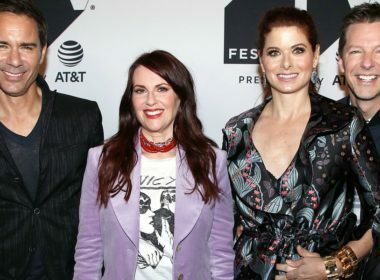 We know because party girl Karen Walker just said so.